Hyperledger Healthcare Special Interest Group (SIG): come by our booth to learn more about this healthcare focused SIG that houses and fosters technical and business-level conversations about appropriate applications for blockchain technology in the healthcare industry. Panel: I Understand Blockchain, What Else Do I Need to Know? Date/Time: Monday, February 11th 10:00am – 11:00am. This session will cover topics beyond what blockchain is. We will look at non-technical requirements and hurdles, available platforms and how they differ, and arm you to evaluate why now and what’s coming. You didn’t deploy internet and you won’t deploy blockchain. Network design, protocol, participation, governance, scalability, interoperability, legal considerations, and what’s next are all important parts of the decision to use blockchain. What do you really need to know to get behind a blockchain project? 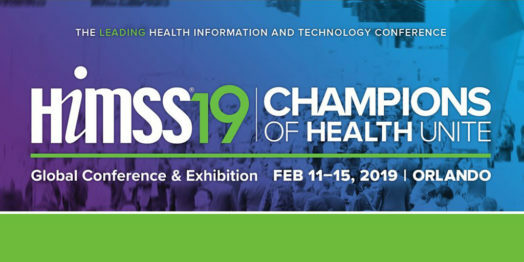 Change Healthcare booth – #3679 – visit Change Healthcare‘s blockchain kiosk to see what they doing with Hyperledger. 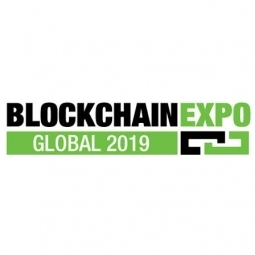 IBM booth #3501 – visit IBM’s booth to learn about IBM blockchain use cases in healthcare using Hyperledger.